Paris Blockchain Summit is the largest event of its kind in France. The event will gather major international key players of the Blockchain ecosystem including well-known influencers, investors, government representatives, blockchain developers, law firms and service providers. 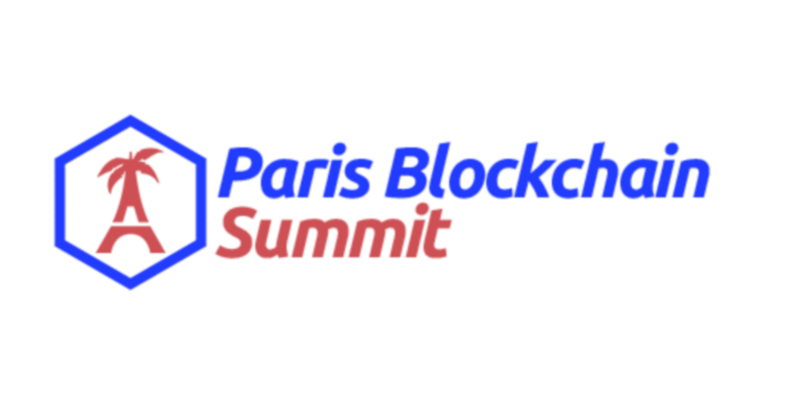 Paris Blockchain Summit is a unique opportunity to connect international stakeholders who want to promote the industry, generate concrete leads, showcase concrete application of the technology and hands-on learning experience from dedicated Workshops and Keynotes.